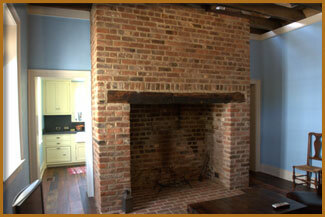 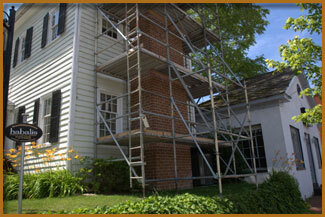 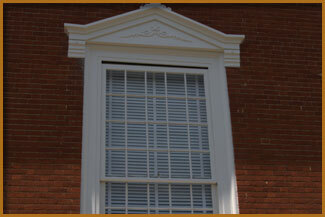 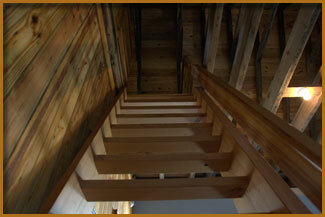 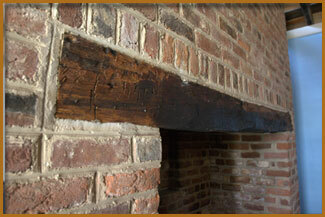 Historic Preservation is the backbone of Habalis Construction. 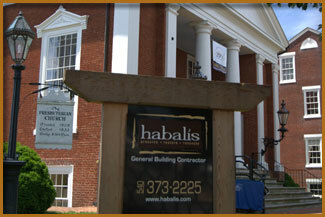 Habalis Construction Inc. has successfully preserved countless structures and works closely with many federal, state and local preservation organizations. 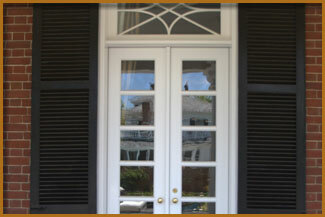 We have guided many clients through the sometimes daunting task of building preservation from original concept to total completion. 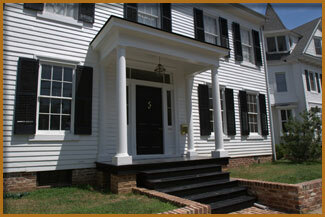 We have extensive experience in utilizing Federal Historic Preservation Tax Incentives as well with the Virginia Rehabilitation Tax Credit program.